I know that some people say that learning your students names is necessary to create rapport and build relationships, however, I've stopped learning my students names for these reasons. It keeps my grading objective because I can't use favouritism. Most of my students don't even know my name. I have relatively little time each week and I have a lot of students. Titles such as professor or teacher are used more than names. I'm getting older and my memory isn't what it used to be. What do you do? 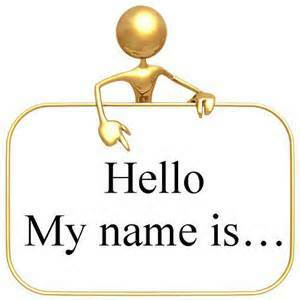 Do you learn your students' names?